According to china.org, “Shennong whose name means the Divine Farmer -- and who is considered as the ancient Chinese Father of Agriculture, is honored with the discovery of tea. According to legend, one fall afternoon, Shennong decided to take a rest under a Camellia tree and boiled some water to drink. Dried leaves from the tree above floated down into the pot of boiling water and infused with the water, creating a pot of tea, marking the first ever infusion of the tea leaf. Intrigued by the delightful fragrance, Shennong took a sip and found it refreshing.” Since it was founded, or discovered, tea has played a huge role in not only Chinese culture, but also in the Chinese economic development. 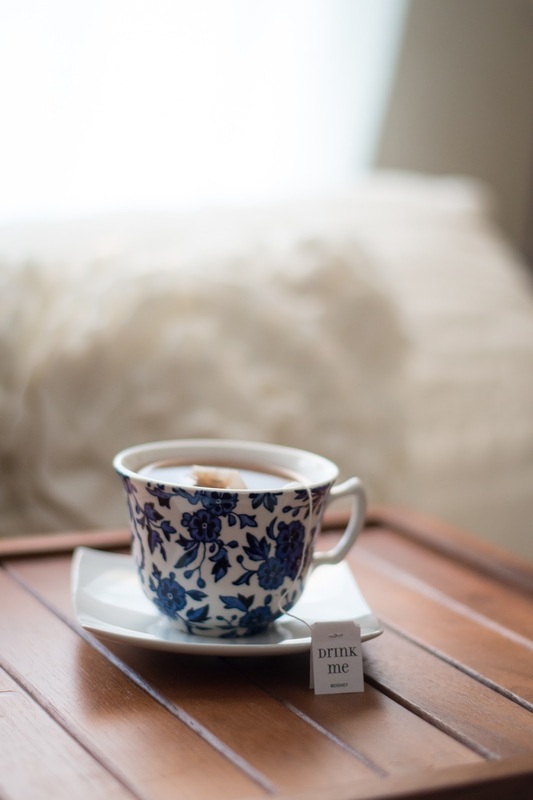 Without boring you too much, I will just say that tea has a huge history and interesting story in Chinese history and it is a great item(s) to incorporate into your house. You can incorporate it by having tea decor items, or you can make use of its beauty and health qualities by actually drinking it. You can even make a fun day out of it and host a tea party! 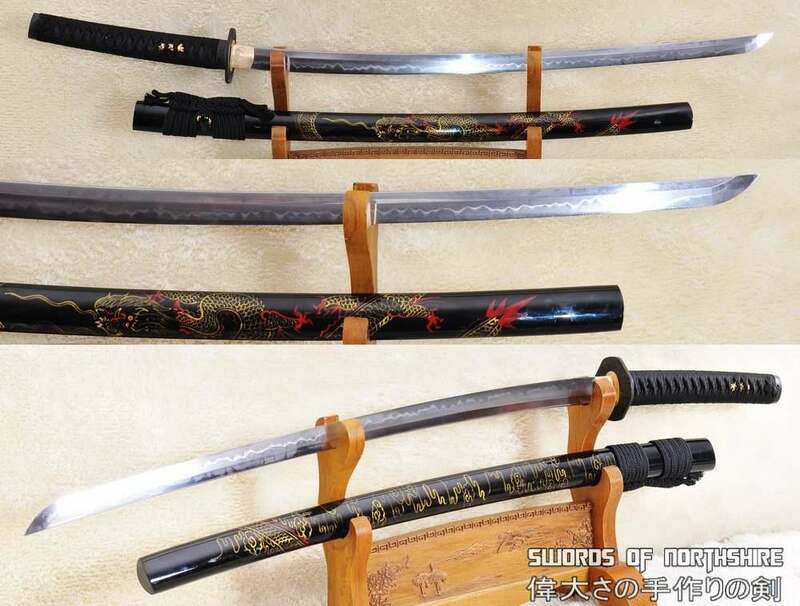 China and Japan to be fair, have a long history of sword making and sword using in their cultures. Speaking about Chinese history specifically, there is a village in China called Longquan which is famous for high-quality sword making. The development of swords in China is documented all the way back to 770-476 BC. That means that Lonquan has over 2,600 years of sword making experience and history! Because the sword making process has so much history and so many stories in Chinese culture, it is the perfect addition for your home! If you are interested in purchasing a sword, then you need to check out Swords of Northshire. Swords of Northshire has the best selection of functional samurai swords and ancient weapons out there. Their weapons are hand forged in Longquan, so you know that you are getting a quality product that is well made and historically accurate. Swords of Northshire offers a great product and fantastic customer service to go along with it. They make sure their customers are 100% satisfied and will go out of their way to make that happen. For example, they offer a one hundred percent money-back guarantee if you are not satisfied within 30 days of purchase. SO amazing - they sure do make it easy to purchase a samurai sword! Porcelain and ceramics, in general, have an immense prestige in Chinese culture. 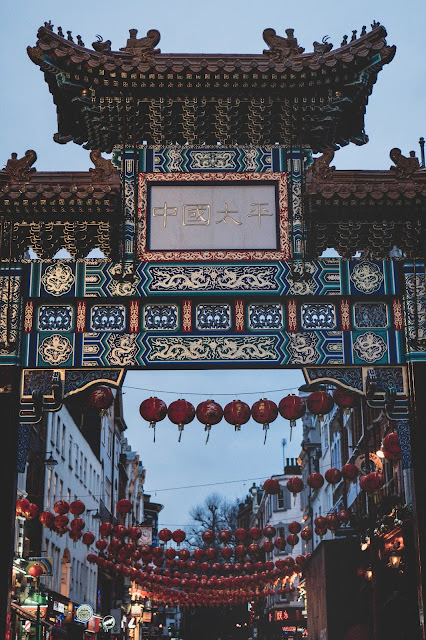 In fact, the name “China” is a term for ceramics, specifically porcelain because they produced the world’s finest ceramics for many centuries. Not only was it a development for China itself, but it also changed the look of art throughout the world, so it had a huge influence! Nowadays, you will see porcelain in almost any China cabinet (hmm, I wonder why it is called China cabinet), but in the ‘old days,’ porcelain was originally used for teacups, plates, and statues. Now, it is used mostly for tableware, tiles and also jewelry. Paper lanterns have been in Chinese history since 25-220. They were primarily used as lamps for lighting, but they were also used for various other purposes like crafts, and symbolization. There were many different types of antique lamps in the past. For example, they had palace lanterns, gauze lanterns, and shadow-picture lanterns. Now, most of the time, the lanterns are more of just a fun decoration that people put out at parties and festivals, but there are still some events held in China where they are more significantly used. 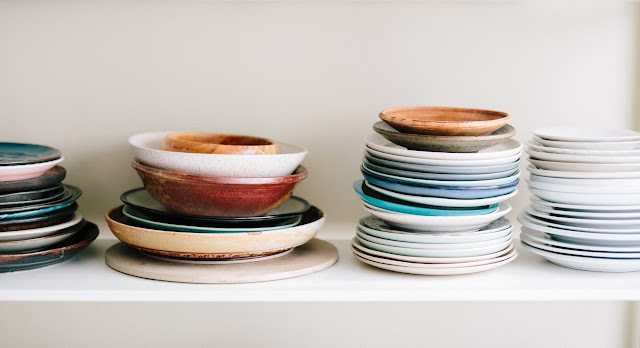 I also like the idea of incorporating such culture at home or room - I'm also a fan of Feng Shui double checking things before I put things inside my home. When i Read first line of your post then the only single word come out from my mouth, That is wow it would be great to collect traditional things and know about other culture and traditions. I am looking forward more interesting write ups at your end. I'm a HUGE tea drinker and never thought each one could have a history behind them!I want to start collecting different tea sets from cultures all over the world - I wonder if I can find a specific tea to match as well. Great read! Those swords look really cool.I am sure you need a license to get them from Japan. Asian culture should definitely be a part of everyones life in one way or another! One of my best friends is Chinese and the tea and foods in her biggest way of keeping her Chinese traditions a live. I like this! This is so great and I like the suggestions. We love tea and drink a lot of it so this would work for us. I collect art and cultural trinkets that I find when I travel. Some spark conversation while others are handed down to me. I think it is important to learn about culture and art. Plus kids can learn a lot from what we share.